Hello guys and welcome. 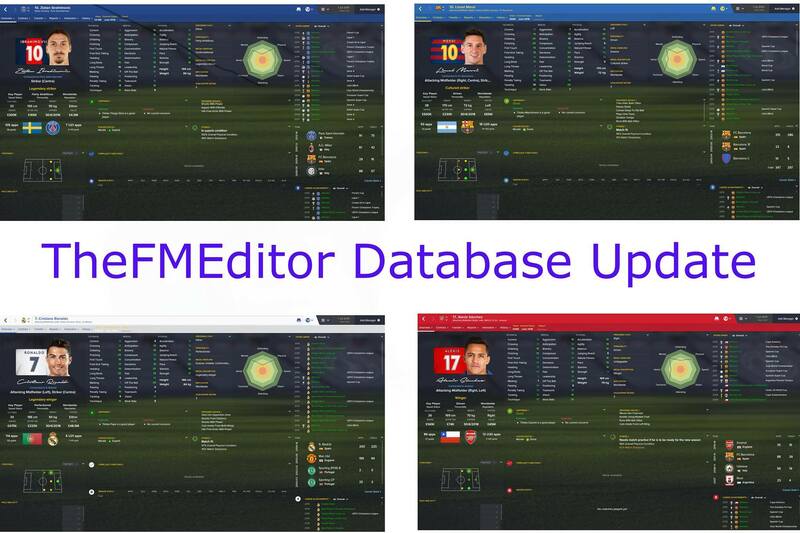 With 170k downloads for FM14 and 120k downloads on FM15. I'm now bringing my databases to Sortitousi. 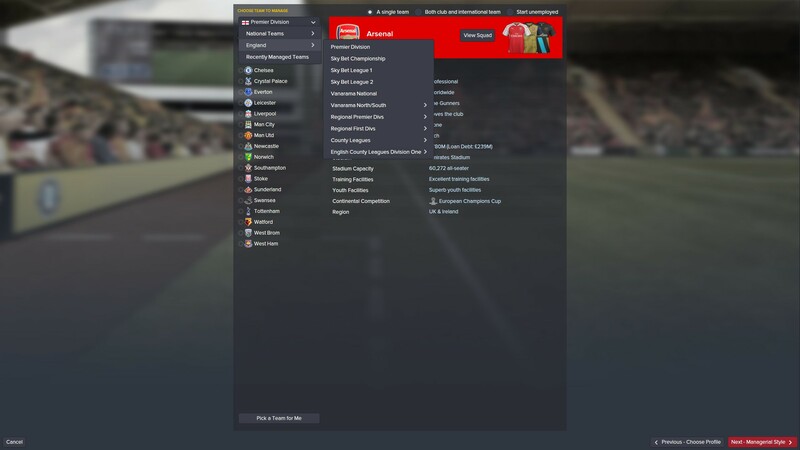 I will be bringing you transfers manager/coaches changes and a whole lot more. 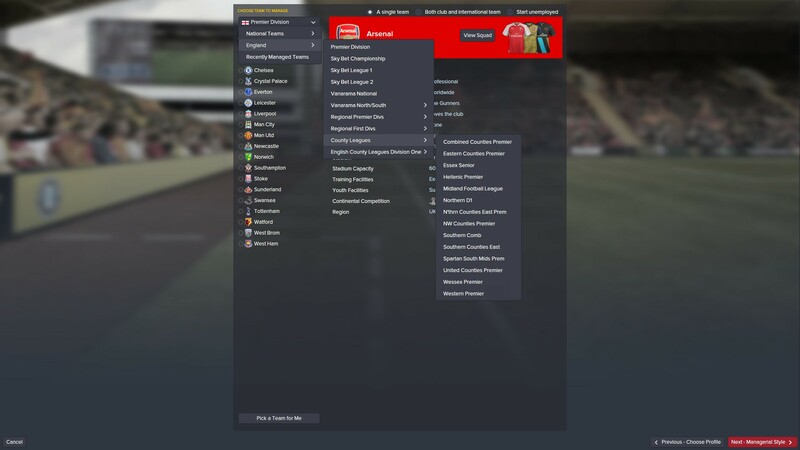 You will not find a database that covers playable and non playable leagues on FM. Also once again, If your not aware I will be creating the lower league database in England I will be adding more level's to the database. Each update will explain what's been changed. Brand new team balances received from the transfer window. PLEASE NOT TEAM BUDGETS HAVE NOT BEEN CHANGED. Promotions and relegations all over Europe. Bosnia Bulgaria Croatia Denmark Italy Montenegro Romania Slovenia Spain and Northern Ireland are still going for one more week. All new Champions League and Europa League team added. As level 12 is added in England promotions and relegations right down to level 8. 9-10-11-12 will be added ASAP. Will it be possible to expand the FA Trophy to include the added leagues? after downloading the file whats the next step? where does it get copied into and does it replace any other files? Brilliant work! I'm using this data to have a look around and will wait for your level 12 update to start my first proper game as I like to have all the cups and things running as realistically as possible. You add a lot of depth to the game for us all! Do you have anything else planned beyond what you've already mentioned in the comments? Also, I noticed some reserve teams in the 10th level (e.g. Didcot Reserves in Hellenic Div 1 East), do you know what happens to them during a save, how they interact with the structure etc.? Great work!! I was just wondering if the players and teams in the new English leagues you've added are real ?? I went to start a game as Ashton United and they were not included in the FA Trophy. 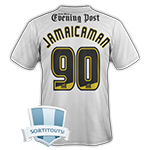 Jamaicaman90 Thanks mate. More cups will be added when level 11 and 12 is released. Reserve teams will not be promoted if they win there leagues. They only make up the numbers for those leagues (As of real life) Only info I can provide so far is a whole lot more of around the world transfers. If you notice anything please let me know. Joe McBride Players that far down have been added by SI. 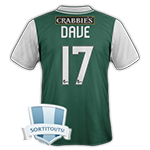 But any players that are missing I will be creating for those clubs. To help you out with it, the game seems to randomize the first round of the cup, it is not a guarantee all regional prem teams will get put in. I loaded another game and this time I was put into the third qualification round draw. So then I did it a few more times and I would say maybe 80 percent of the time I wasnt put into the draw, so may just be some wonky-ness with the way the game sets up cups right now. Brilliant, just the answer I was hoping for - realism is king when you're looking for these kind of databases! I'll drop you a message if I spot anything for sure. Love the databases and appreciate all your hard work - one minor thing.... referees in level 10 and such, always getting top flight refs to manage the games at the lower levels seems a bit odd? I am currently playing as Westbury United in Western League Division One and we have not been entered into any cup competitions. Is this normal? Michu has moved from Swansea to UP Langreo on a free transfer. Mate i love what you have done, but you have edited loads of clubs names to have long names which overrides my own changes, like Borussia Moenchengladbach or however you spell it now has its long name and takes up to much room, do you have a version without the changes? or can you tell me what clubs you have edited so i can change them back please? i had the game edited perfect how i wanted it. 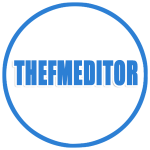 Change the name of your edit file so it comes alphabetically before this one in the folder and it should overwrite the changes. If that doesn't work, try the opposite and have it alphabetically after it. West Lancashire Premier Division for Level 11. I have it all on a spreadsheet ready to go if needed? Cool can you release a version that doesent overwrite the names?